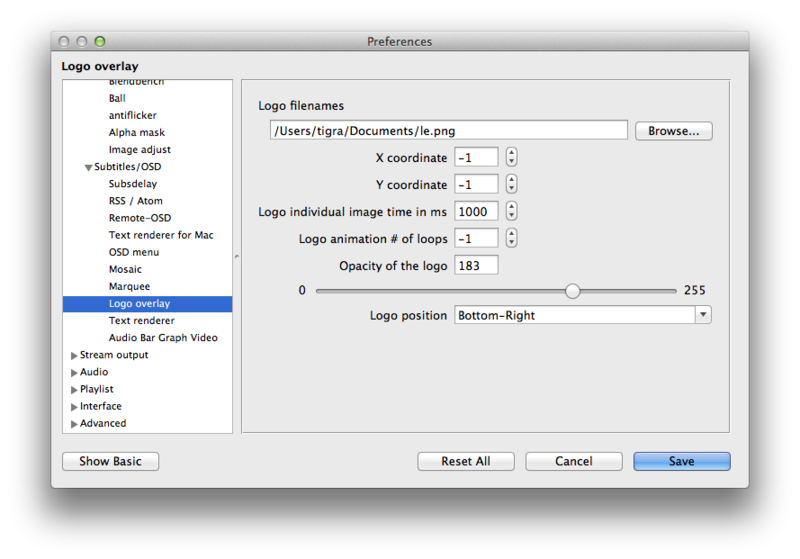 Set your logo file path and position. 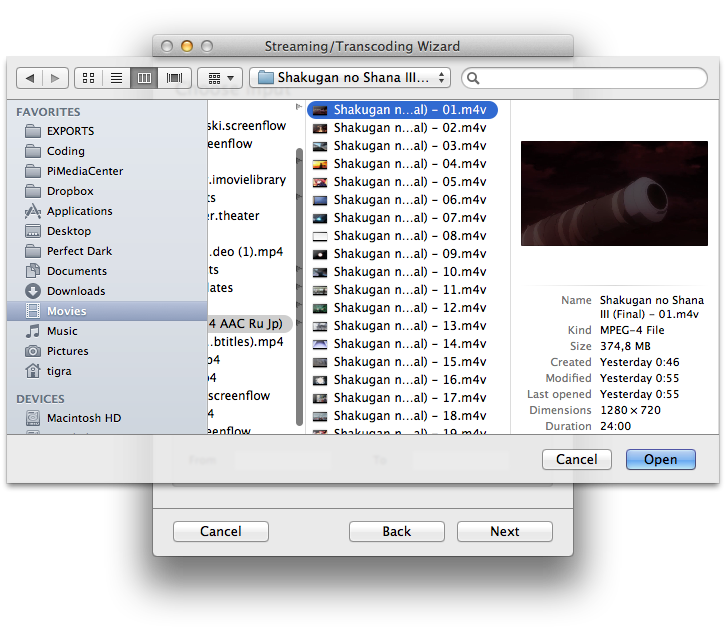 Save the preferences and open the streaming/transcoding wizard. 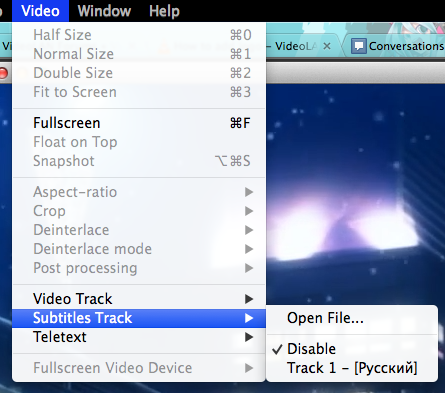 Select the file you want to broadcast. Somehow skip the rest of the dialogs until you get to this one. Where <YOURDESTINATION> is a string in format IP:Port such as 0.0.0.0:8000 (this particular one meaning “Listen to all network interfaces on port 8000”). If you used the first line, you should see the video playing locally (or the player bar just scrolling down there if you used the second line). 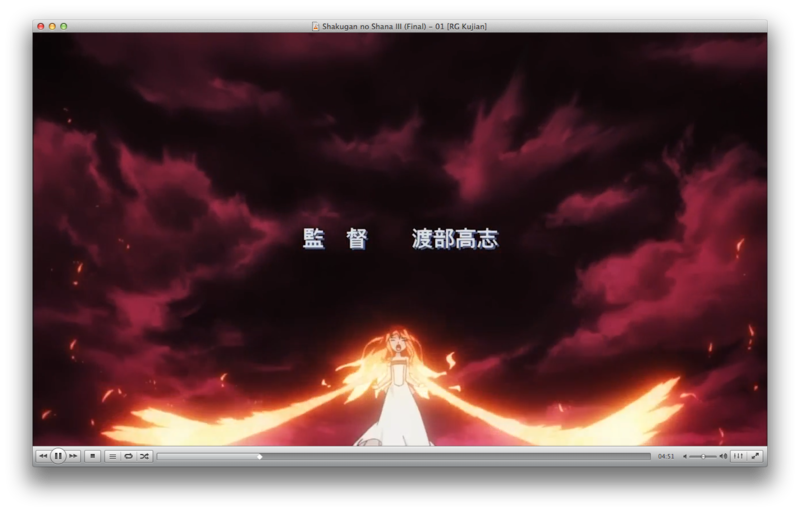 Don’t be a slowpoke and enable subtitles. 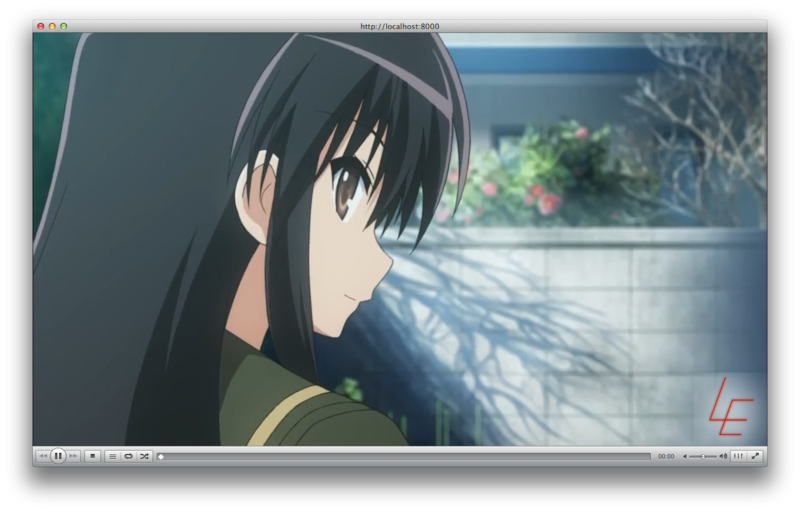 Now the video is (maybe) cleanly playing locally.